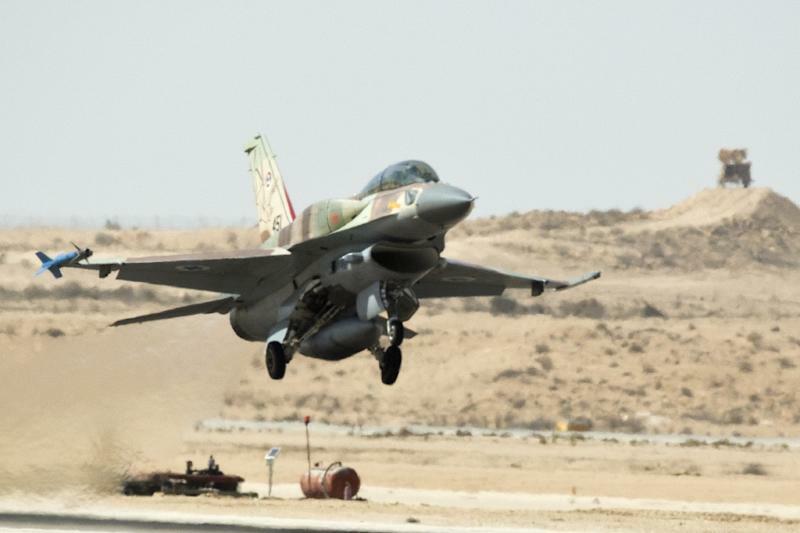 Jerusalem (AFP) - Almost half of Israelis would support a unilateral strike to prevent Iran obtaining the atomic bomb, an opinion poll carried out after Tuesday's nuclear deal between Tehran and major powers found. Nearly three-quarters of respondents in the poll published by the Maariv newspaper on Friday said they thought the agreement would accelerate Iran's development of a nuclear weapon, not prevent it as claimed by the powers. Asked "Do you support independent military action by Israel against Iran if such action is needed to prevent Iran from obtaining a nuclear weapon?" 47 percent said yes, 35 percent said no and 18 percent expressed no opinion. Asked: "In your view, does the agreement that was signed bring Iran closer to obtaining a nuclear weapons capability?" 71 percent said yes. Israel has long opposed any deal with its arch-foe Iran, and Prime Minister Benjamin Netanyahu has lambasted the landmark agreement as a "historic mistake". Netanyahu says Israel is not bound by the deal between Iran and the six world powers and on Wednesday he said the agreement was "not the end of the story". Israel is believed to have the Middle East's sole, if undeclared, nuclear arsenal. Iran has always denied any ambition to acquire one, insisting its nuclear programme is for peaceful energy and medical purposes only.